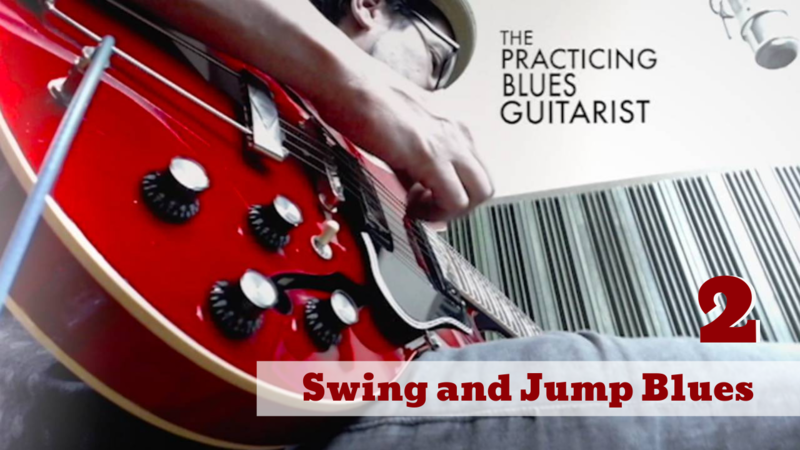 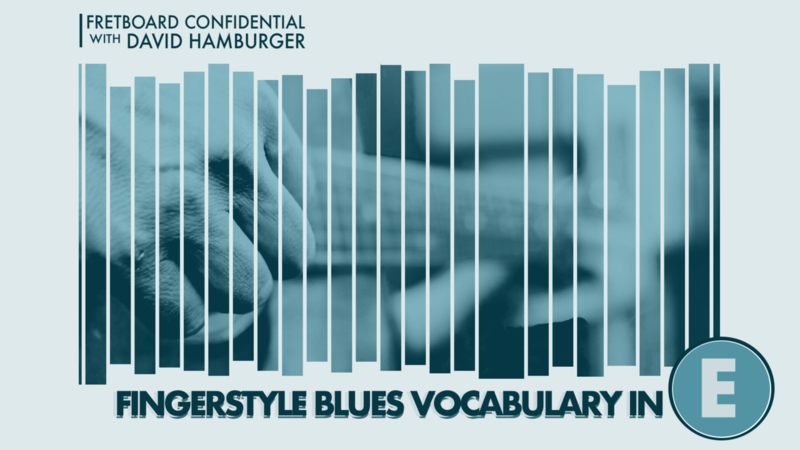 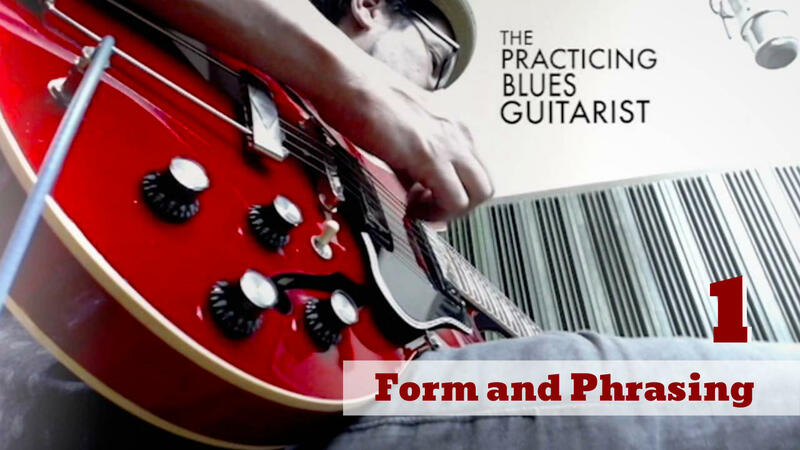 Breathe new life into familiar scale positions, create solos with contrast and drama, and gain the foundation you need to advance into swing and jump blues. 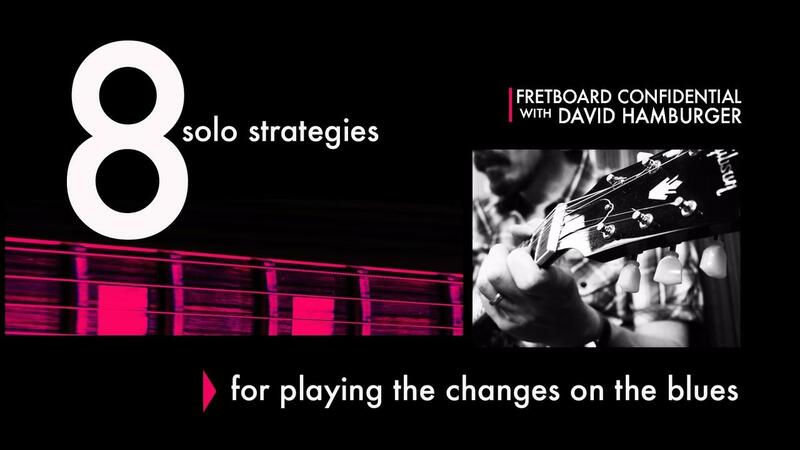 Add swing inflection and jazz chromaticism to your playing, create drive, momentum and eighth note flow, and expand your range on the fretboard. Use blues and bebop contrast, create momentum with harmonic anticipation, and use four positions of the Swing Scale to play the changes on the blues all over the neck.